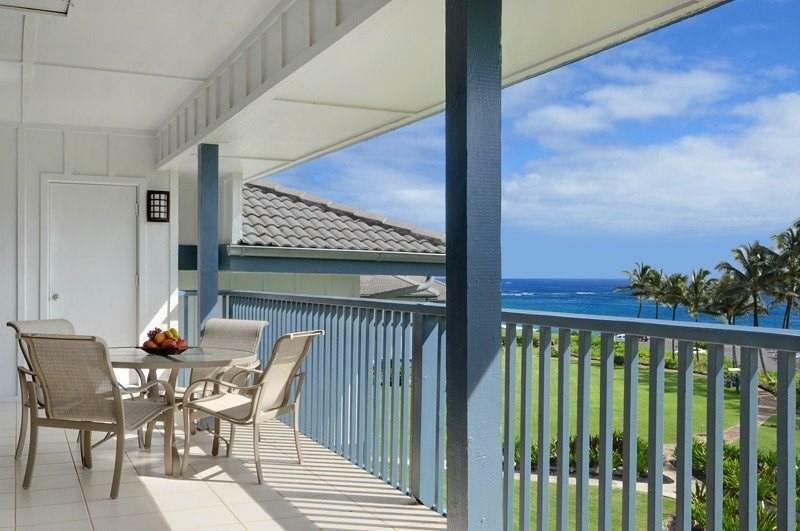 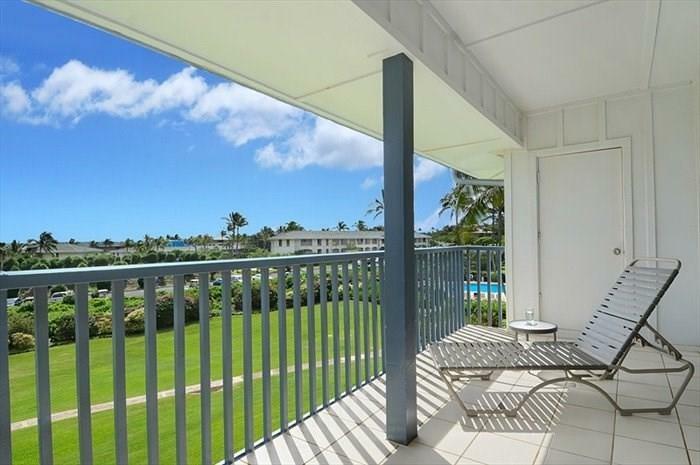 Two bedroom/two bath Poipu Sands 333 offers many amenities:Ocean views from the lanai and the master bedroom.The lanai runs the length of the unit, living/dining and master open to the lanai. 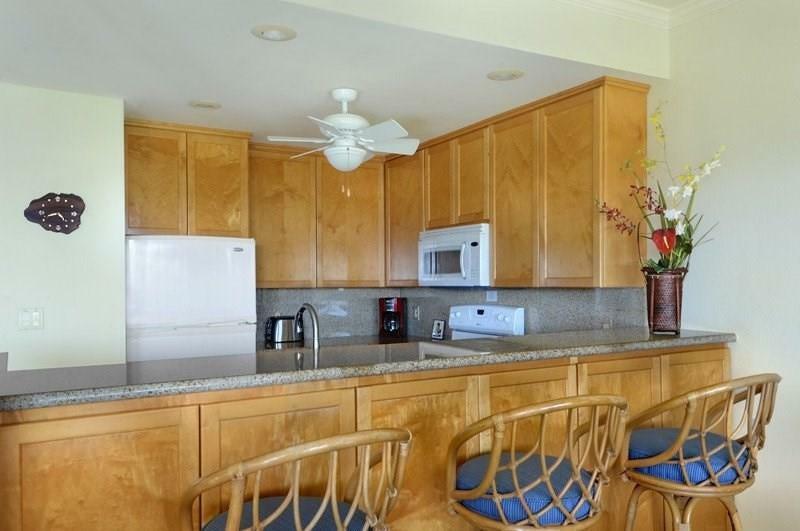 The unit is one level.Located on top floor, 3rd floor, no one above.Beautifully maintained.Successful vacation rental.Located in the Poipu Kai Resort complete with 8 tennis courts, resort pool and hot tub.Lushly landscaped, lit pathways connect Poipu Sands to two accessible beaches, Poipu Beach and Shipwrecks Beach.24 hour Resort Patrol Services.Bar B Q areas. 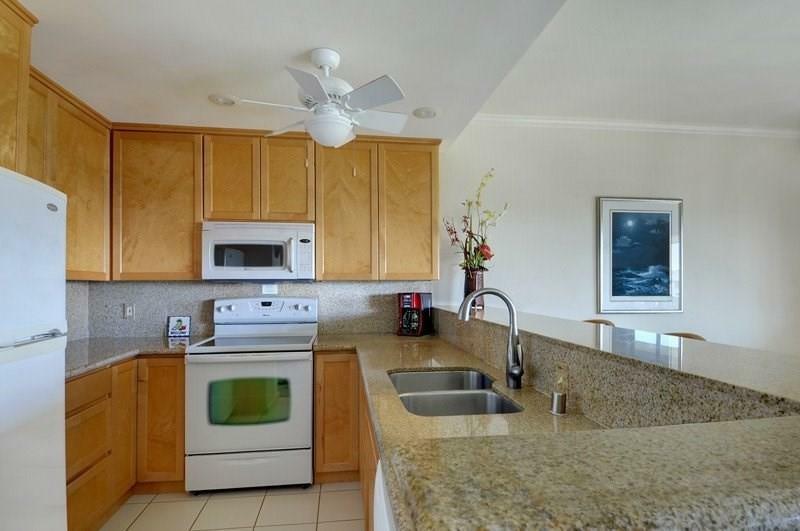 Listing courtesy of Poipu365, Inc..